As adoption of solar continues to increase, consumers are looking for a way to finance their commercial and residential solar projects. 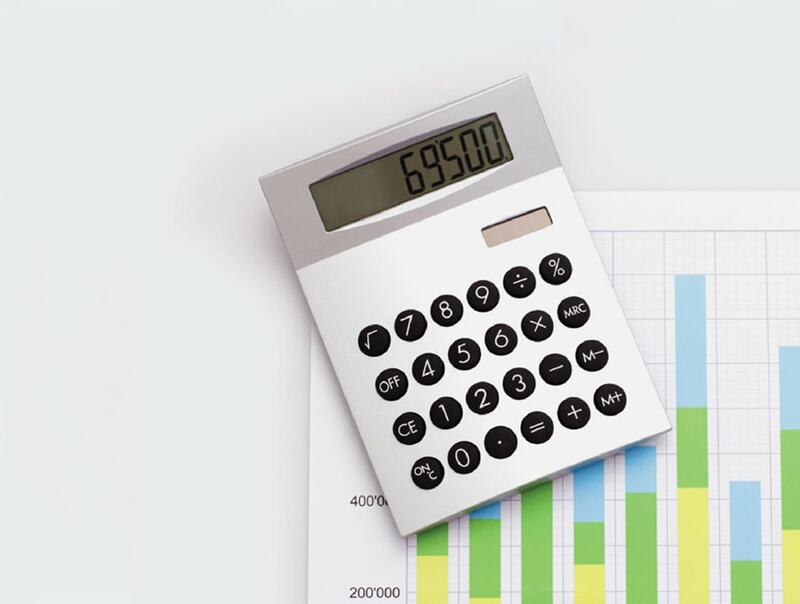 In this increasingly competitive solar environment, it is critical for independent solar installers to understand and be able to communicate the pros and cons of the many types of solar financing solutions. This way, they can offer the best solutions to each of their customers. 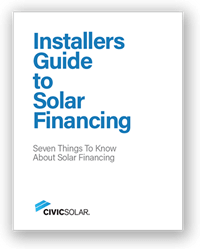 CivicSolar is here to support you in understanding the ever-changing solar financing landscape. This is why we have created the Installers Guide to Solar Financing. Solar financing options are as unique as the projects they are used for. CivicSolar has partnered with preferred financing providers to take the work out of finding an expert you can trust.